The mom of one of my students was good friends with the author in college and she sent her an ARC so she brought this in for me to read. I have the Book Thief on my TBR pile. 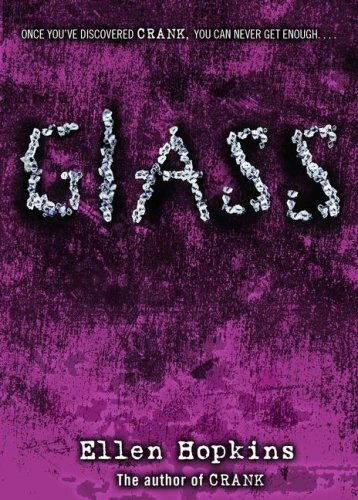 I only hear good things about it, but still haven't got around to reading it. 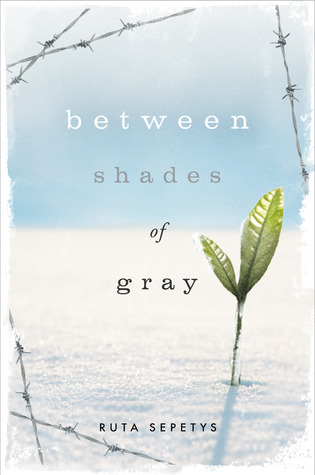 Between Shades of Gray is SOOOOOO good. Holy moly. Like cry inducing good. Also so is The Book Thief, that book, holy, it's full of great big gasping tears and beautiful prose. 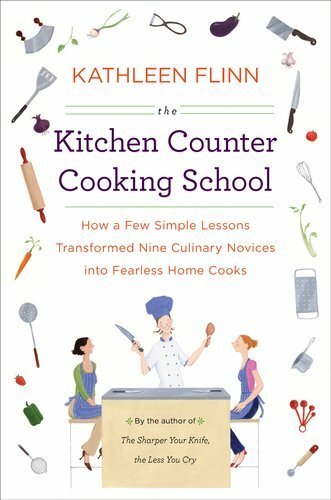 Kitchen Counter Cooking School looks like a fun culinary story. Cannot wait to see the review. Great mailbox! 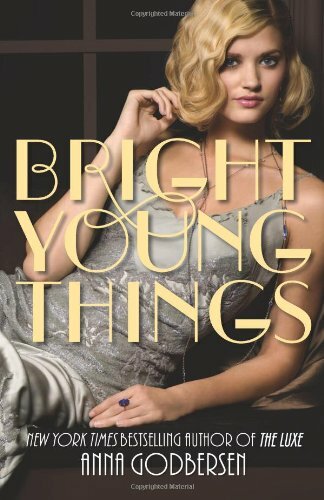 I got Bright Young Things for my Nook, and I can't wait to get started on it. :) Happy Reading!